Twice as airy. 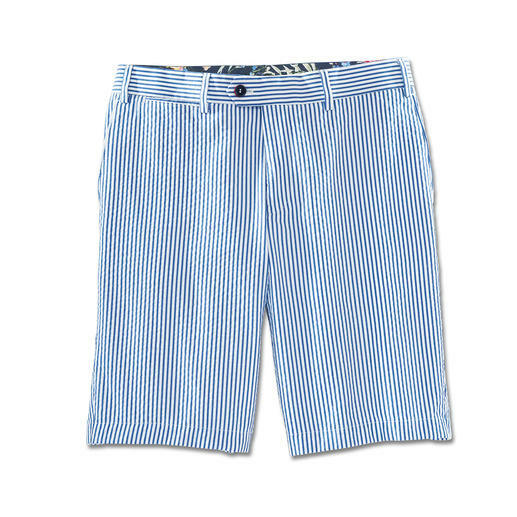 Ultra stylish: Seersucker bermuda shorts in nautical style. 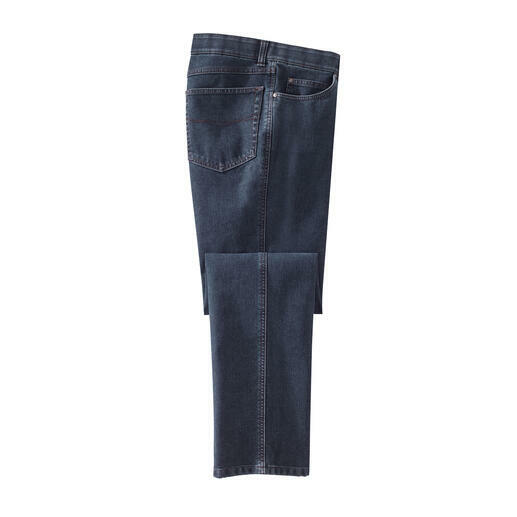 More elegant and airy than denim. 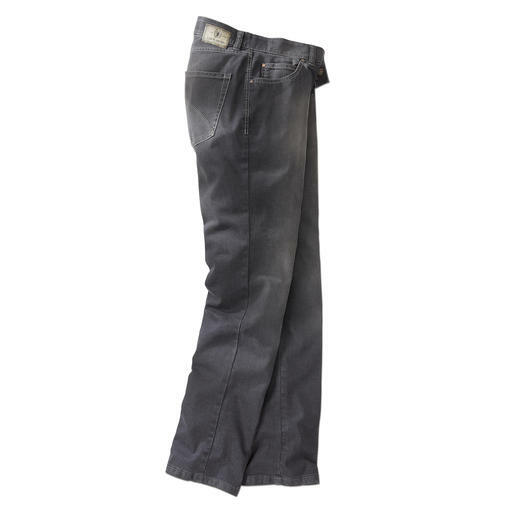 But ­rugged and uncomplicated enough. 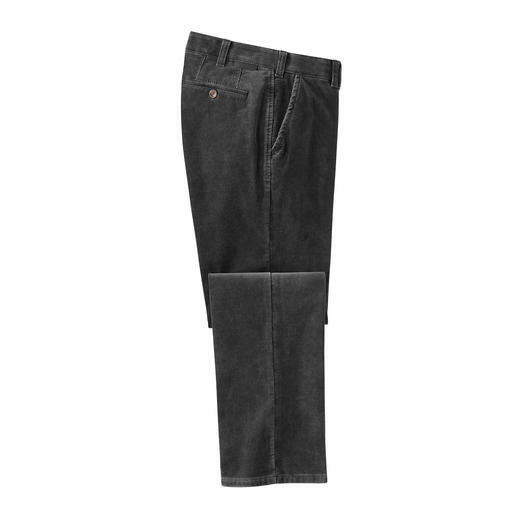 Classic fine corduroys – now with invisible thermal qualities. 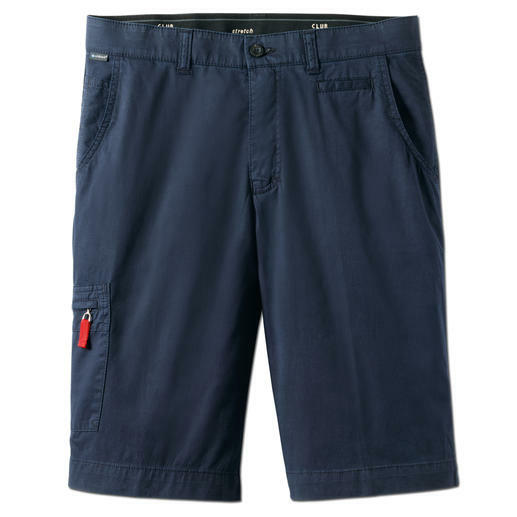 Functional bermuda shorts – but without looking like typical outdoor shorts. 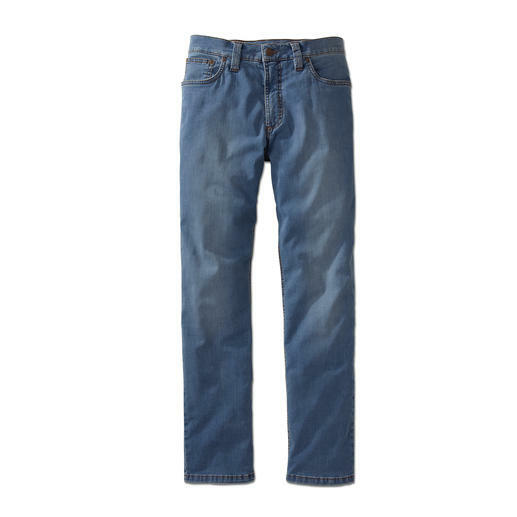 The look of classic jeans. 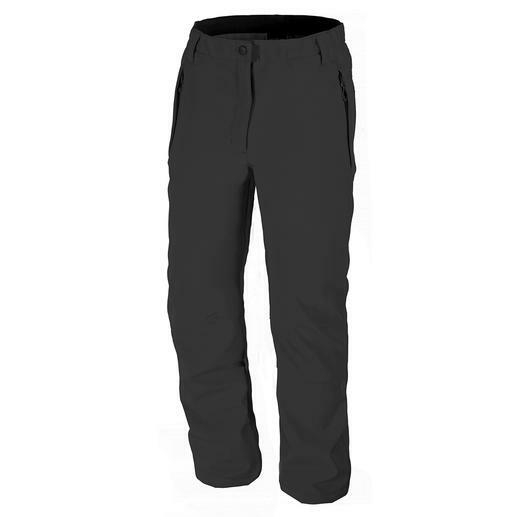 But as comfortable as tracksuit bottoms. Business look with a holiday feel. 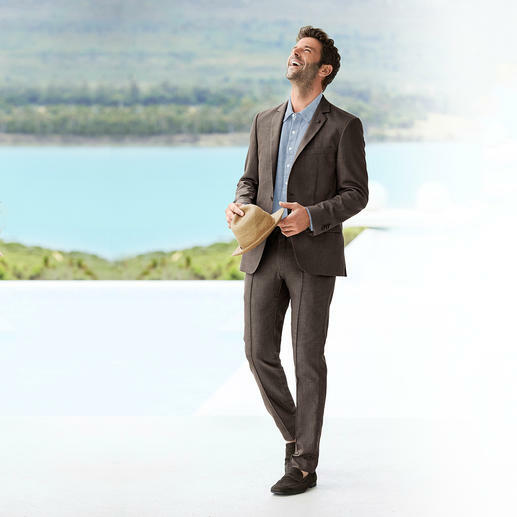 The lightweight summer suit by Lagerfeld. 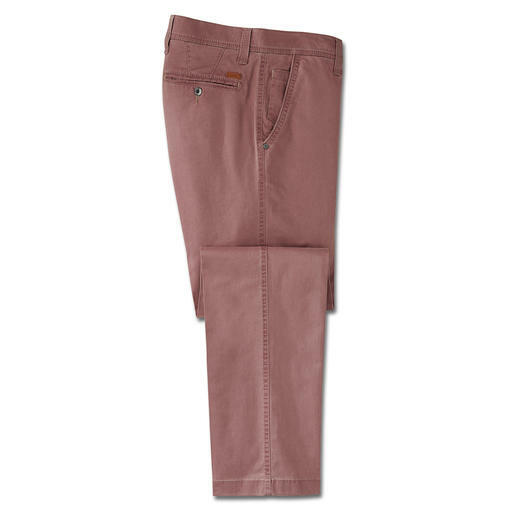 The summer favourite among fashionable coloured jeans. From Eurex by Brax. 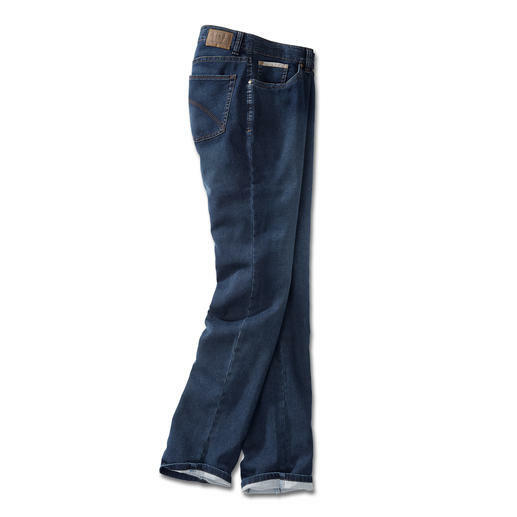 Denim look with climate comfort by Coolmax®. 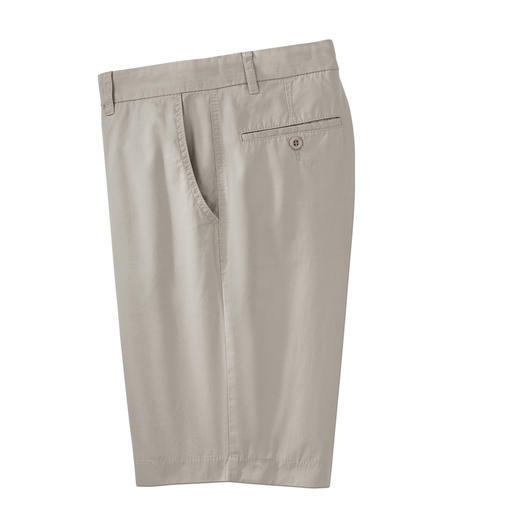 The double airy Bermudas by trouser specialist Eurex by Brax. 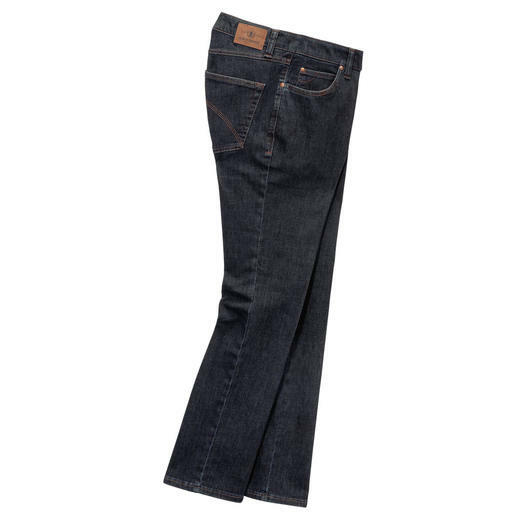 Warm jeans for winter. And yet incomparably lightweight. 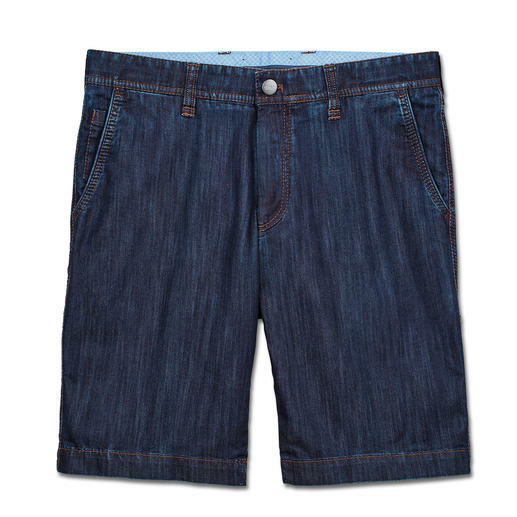 Unbeatable for years: Flat-front Bermuda shorts from Brax. 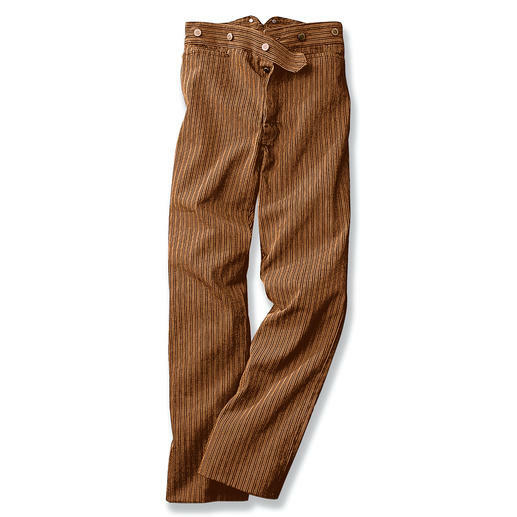 Trouser experts since 1888. 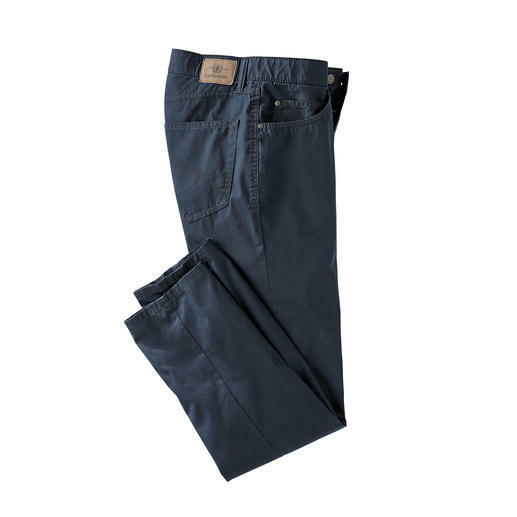 As easy to combine as indigo blue, but a lot more subtle. 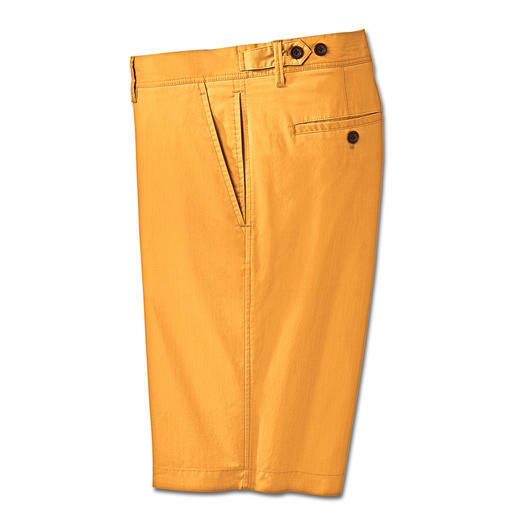 Rare functional pima cotton fabric: Protects from the wind, rain and cold. 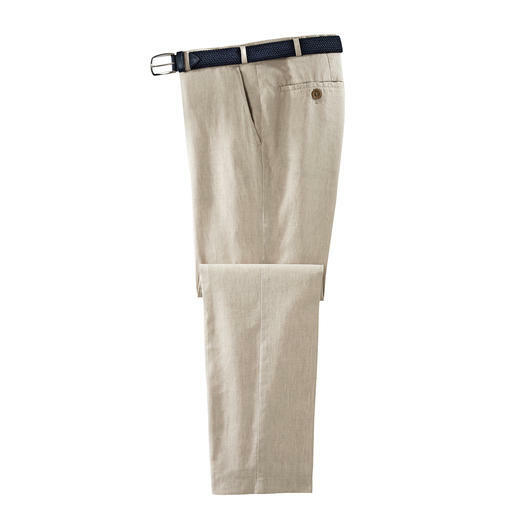 The perfect holiday trousers: Exquisite Bermuda shorts made from Italian linen. Light and airy. 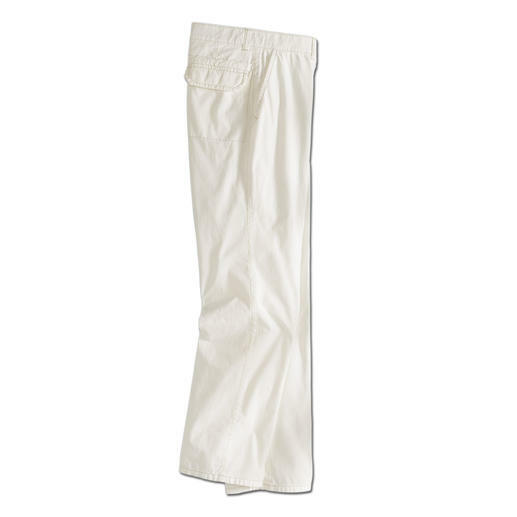 Happy is the one who has these trousers in the wardrobe. 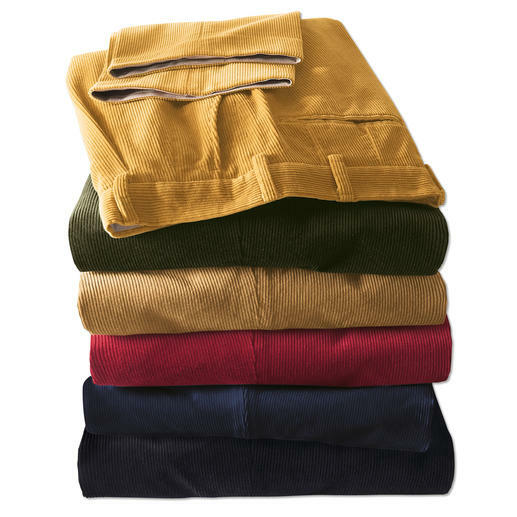 Soft and warm like woollen trousers. 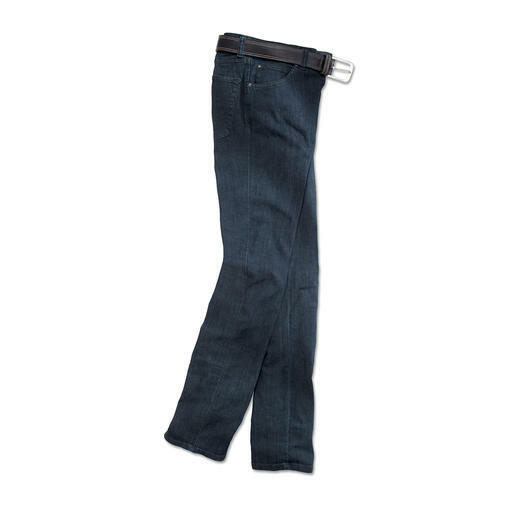 Casual and attractive like a pair of jeans. By Club of Comfort. 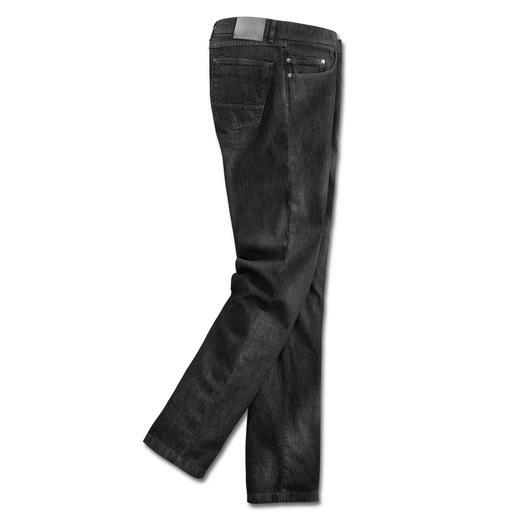 They really do exist: Perfectly fitting jeans for almost every type of figure. 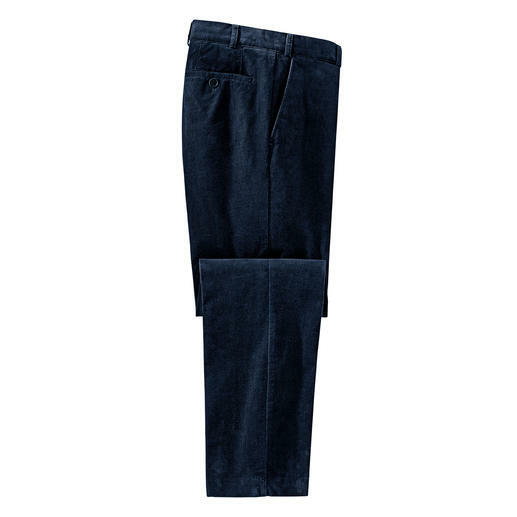 Velvety soft and hardwearing: The classic cords from Brisbane Moss just stay beautiful longer. 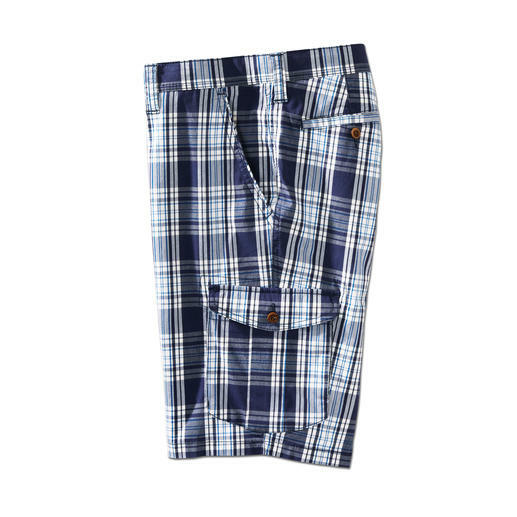 The stylish way to wear check shorts. 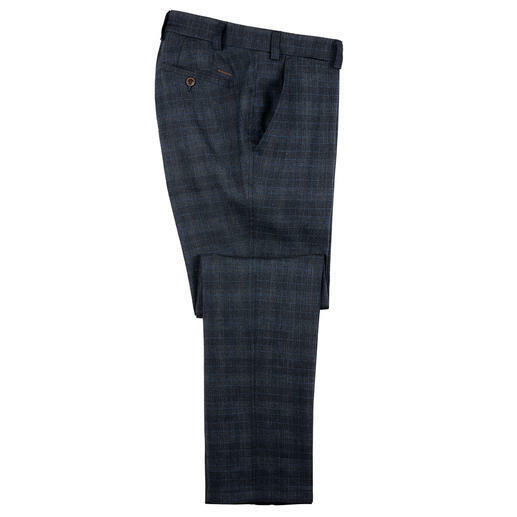 In classic glen check and maritime colours, with a proper length. Enhanced with silk: The summery light luxury jeans. Smoother. Softer. Airier. Dressier. Discovered in the wilds of Arizona. 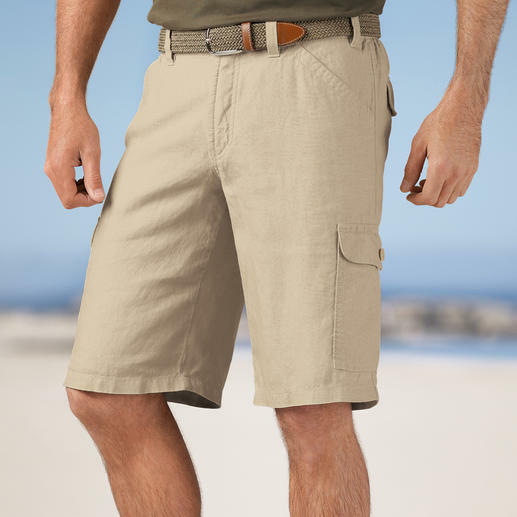 Noticeably cooler: Dark Bermudas with “Sun Reflect”. No heat build-up. And won’t fade. 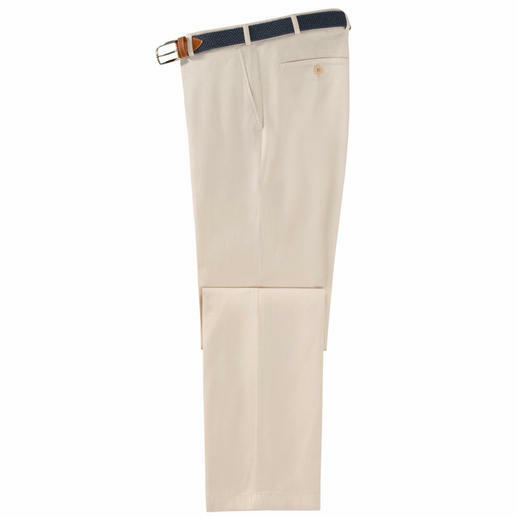 Uncomplicated at last: Cream trousers in soft cotton poplin. 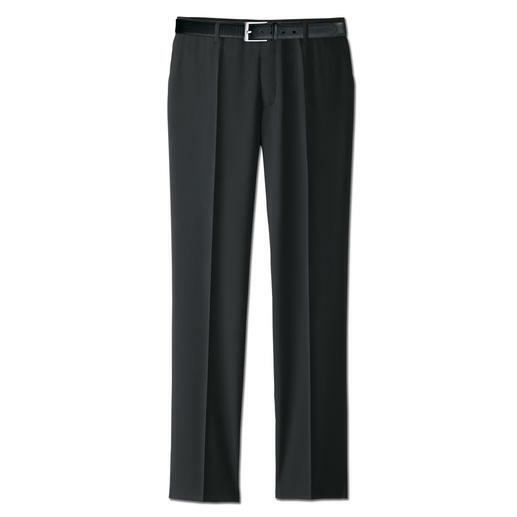 Fashionably chic, super comfortable and shape-retaining. 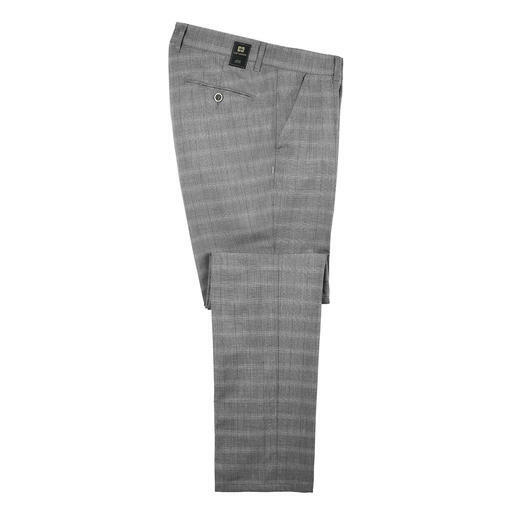 The slim cut stretch trousers with bird’s eye print. These ideal travel trousers are amazingly dirt repellent and won’t crease. 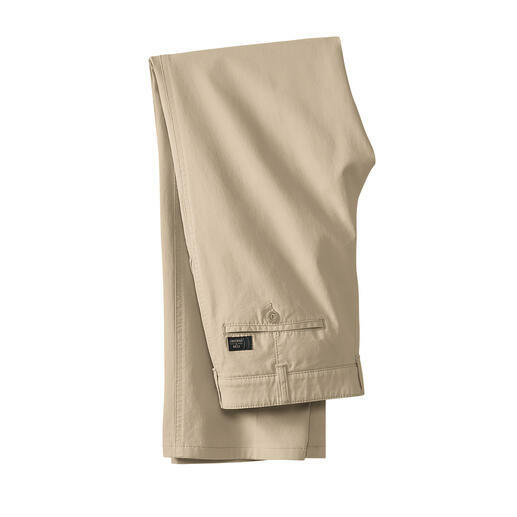 Seven pockets. No creases. No stains. 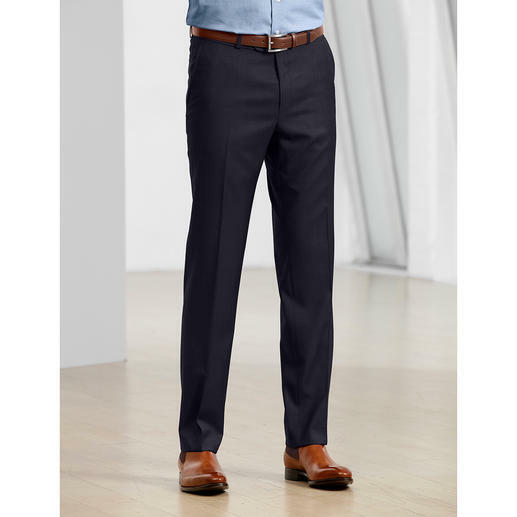 Smart business look trousers with the advantages of travel trousers. 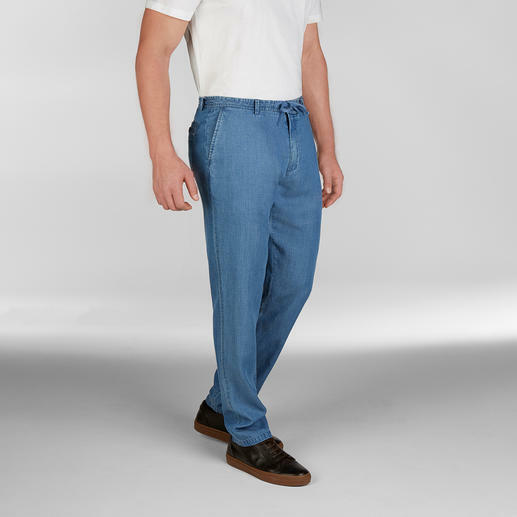 Finally a truly colourfast pair of jeans. Black stays black. Wash after wash. 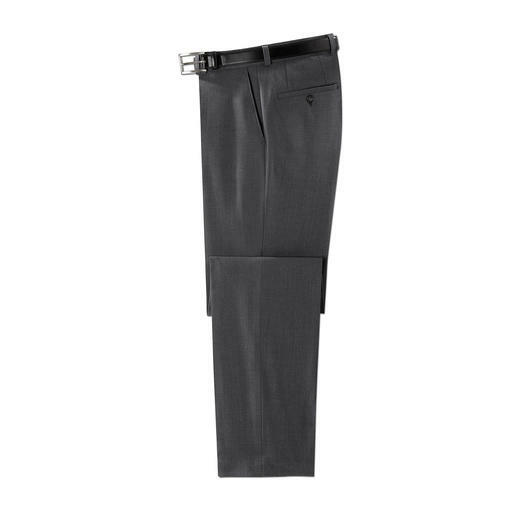 The ideal business trousers for the summer. 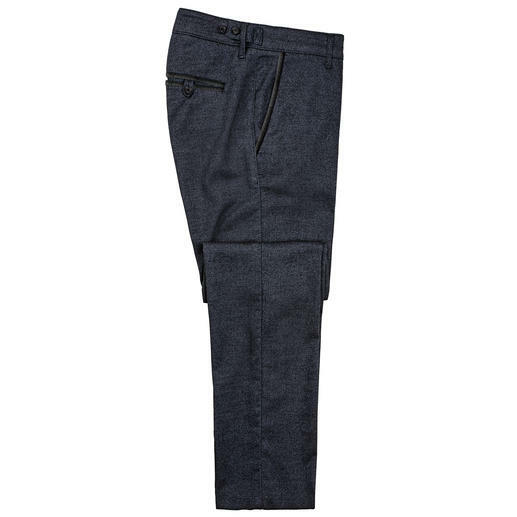 Made of super 120 virgin wool. Cool. Comfortable. And washable. Nothing bags. 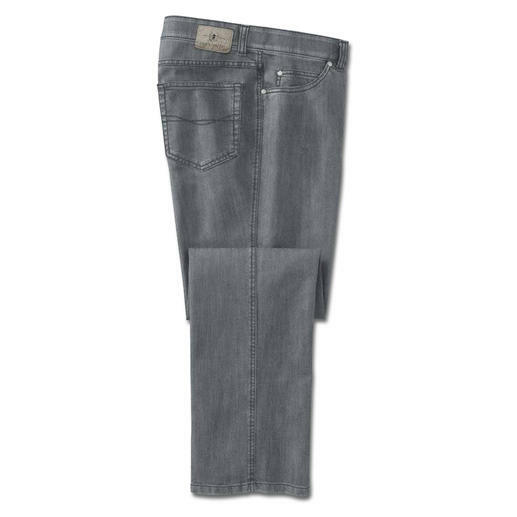 Far fewer creases from sitting. Dries overnight. Thanks to the highly elastic T400® fibre. Pleasantly warm. 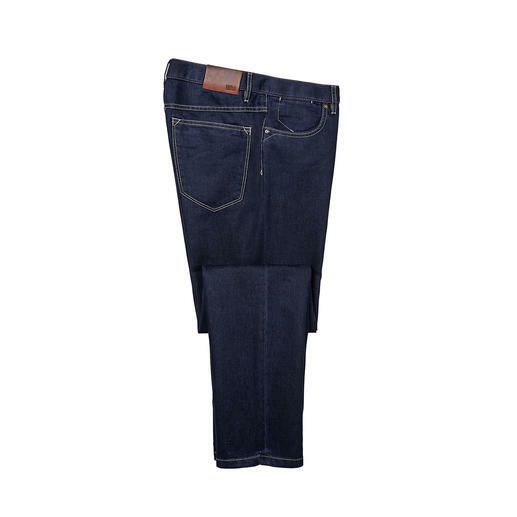 But still lightweight and stylish. 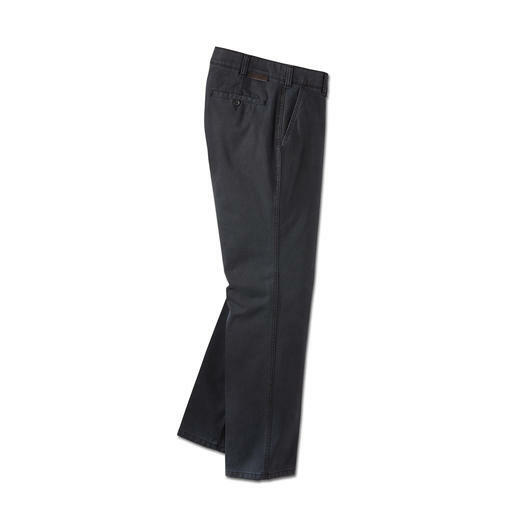 Cloth trousers with refreshing Coolmax®. In a rare basket weave, finished by diamond sanding. 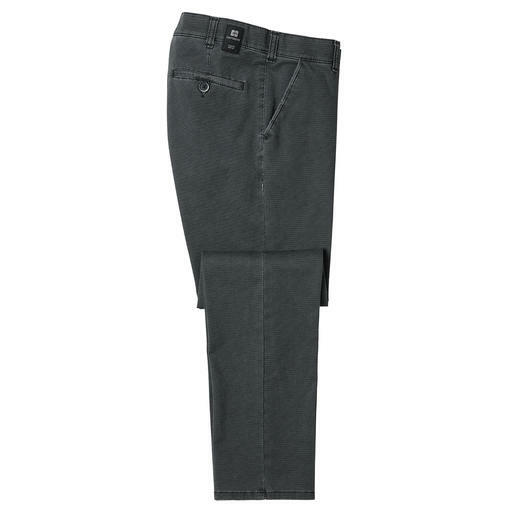 From trousers specialist Hiltl, Germany. The feel of cotton. The climate comfort of Coolmax®. 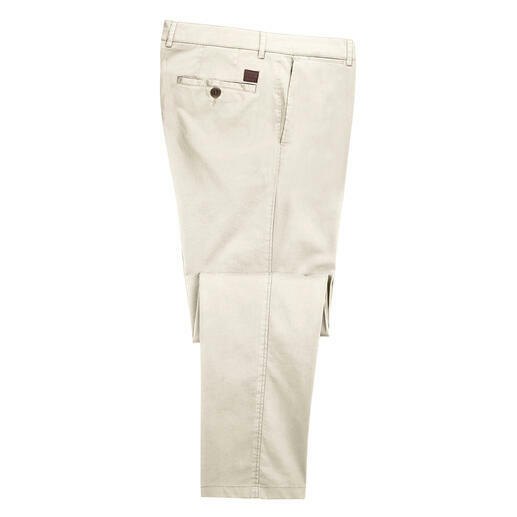 Pleasantly soft and cool: The five-pocket for the summer. 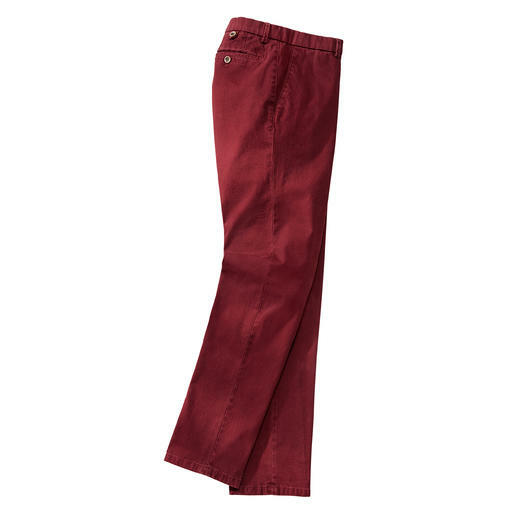 Luxuriously comfortable chinos. 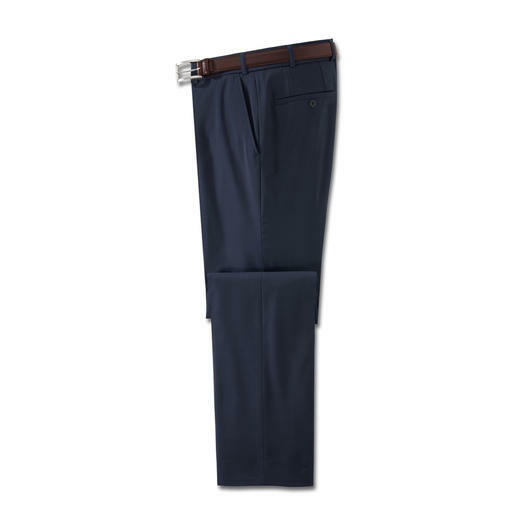 By trouser specialist Club of Comfort, men’s tailoring since 1954.